Since 1987, Tarik Ediz has been turning out amazing and unique designs. His impeccable taste and sleek designs are perfect for many events, from pageants to school dances, they even make breathtaking wedding dresses. 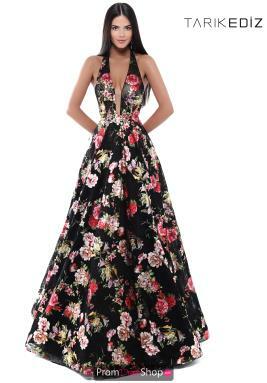 If you are looking for Tarik Ediz homecoming dresses, you are sure to be a hit in any of his gorgeous print gowns. Whatever the occasion, any of these unique styles will have you looking like you just stepped off the red carpet. 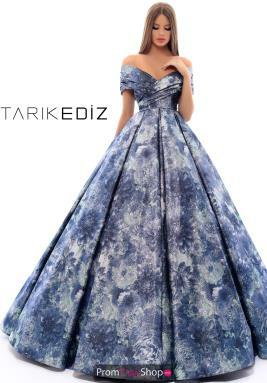 All dresses are manufactured in Turkey under his watchful eye so if you order a Tarik Ediz dress, you know you are getting a one of a kind gown with superb quality. 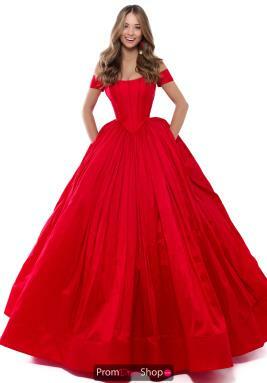 Visit www.promdressshop.com and find your one of a kind Tarik Ediz prom gown today.